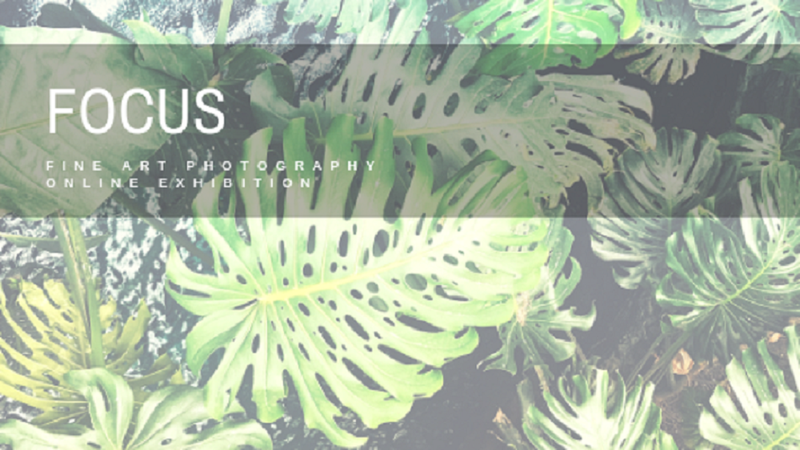 Envision Arts has launched a series of virtual exhibitions, the first of which is FOCUS: a photography collective, in which we asked photographers across all genre’s to participate! I’m happy to report that we had numerous applicants and were so honored to review such talented works! Frank and Imogen, 2016. Shot with a medium forma Holga lomography camera with 120mm film, and a Rolleiflex TLR film camera. Please take a moment to visit Envision Arts debut virtual exhibition, FOCUS: a photography collective, now on view under Current Exhibitions. The online exhibition will run from Dec. 1st until Dec. 31st. View our additional online exhibition opportunities here.